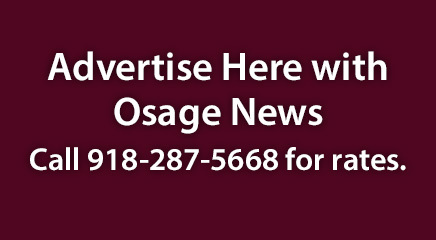 En Pointe Dance Maker Academy Annual Fundraiser will take place on October 13 at the Ag Building, Osage County Fairgrounds, in Pawhuska. Barbeque Dinner will be at 6 p.m. Silent/Live Auction at 7 p.m. Dancing to follow.